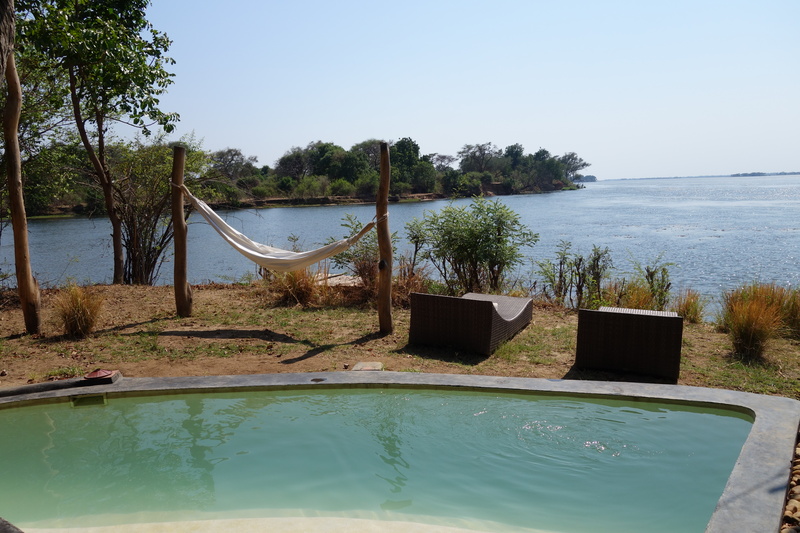 …and despite of innumerable safaris through Botswana and into Zimbabwe, Zambia had always infused me with awe and a tempting curiosity for its claim to fame to be the door into the REAL, deep Africa. 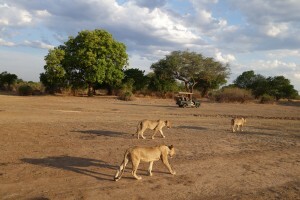 …and all I found were lovely, warm people, welcoming me at airports, airstrips and camps, and an abundance of happy, healthy, relaxed animals. Elephant mothers who let us come very close to admire their babies, lionesses lying down in the shade of our vehicle, leopards twinkling at us from comfortable branches of huge old trees. Big smiles and professional hosts awaited us at camps, people proud of their country and its natural beauties guided us. 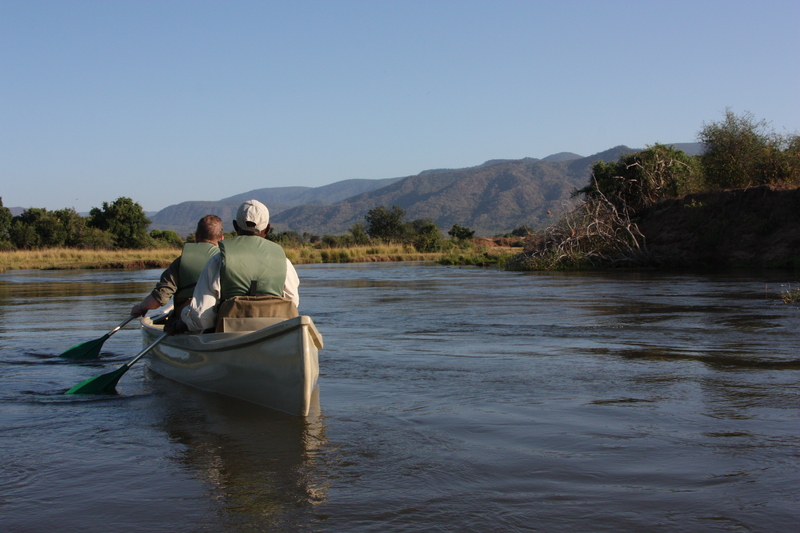 We travelled on sandy roads, cruised on the mighty Zambezi and reluctantly took flights knowing that while up in the air, we would miss out on landscapes and daily life scenes. 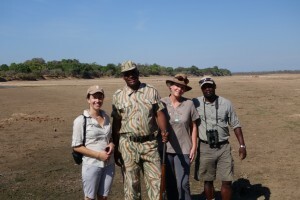 Luckily I was accompanied and guided by an almost ‘local’ Zambia lover and expert, my colleague Bettina. 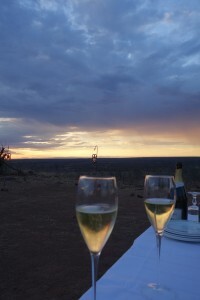 We opted on a Best of List to share with you our most memorable moments of a fabulous journey through a country offering so many (un)tamed safari options. The choice was a tough one, the list could have been much longer …. 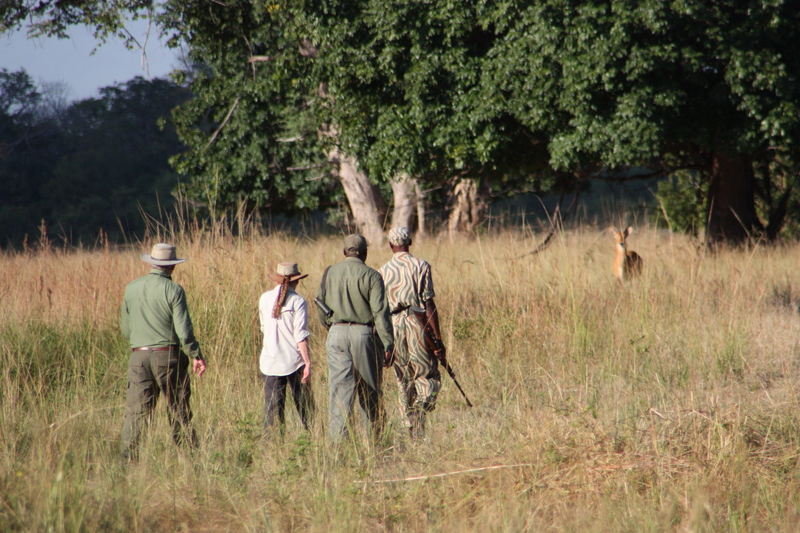 BEST SIGHTINGS – both South Luangwa and Lower Zambezi are beaming with wildlife, I have had the most rewarding night game drives ever, with lots of leopards, lions, civit, porcupine, genets. 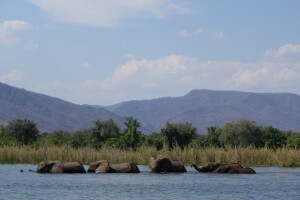 While travelling by boat from the most Eastern part of the park to the park entrance on the Western side we enjoyed hundreds of very happy elephants in the river and along the Zambian and Zimbabwean shores – I have never seen so many babies and youngsters with very relaxed mothers – must be a good life along this magic river. Apart from his excellent guiding and his incredible knowledge about his country and national parks, nobody could ever fascinate us the way he did with poo, plants & prints – thanks to our brave Scout we even felt save while we were LION tracking, but found a BLACK MAMBA. BEST FIREPLACE – as we think this very fine safari habit is in danger of extinction and the warm, romantic, orange glow is replaced by the blue light of laptops too many times already. We enjoyed a very nice conversation on comfy cushions after dinner at CHINZOMBO Camp with manager Mario & fellow guests exposed to the nightly sounds of the bush. …and afterwards we sank into the BEST BED as the camp has installed the high tec, low consumption Evening Breeze cooling system around the bed. BEST FOOD – this was impossible to decide, as anywhere we went we enjoyed fresh and tasty food, grown in the nearby areas, we are delighted to hear that the supplies for camps are grown and transported rather sustainably compared to other safari countries and local farmers profit directly from tourism. Therefore the category MOST SURPRISING FOOD goes to KANYEMBA Lodge, where Zambian fruits and vegetables are turned into delicious Italian specialities thanks to the boss’ cooking skills and culture, so we sampled home made banana gelato, porcini risotto, aubergine antipasti while the ellies munched away on the tropical gardens’ trees next to us. BEST SPECIAL EVENT was quite easy! The Safari Destinations educationals are famous! 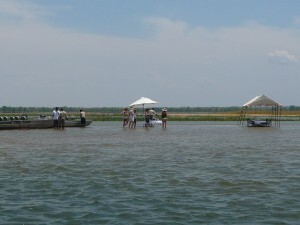 Every year we organize numerous individual trips. For many years we have successfully organized Botswana educationals for groups, this year we were proud to celebrate a premiere, we ran our first Post-Indaba Educational to ZAMBIA. Suku was the lucky winner and guided a group of five enthusiastic agents. 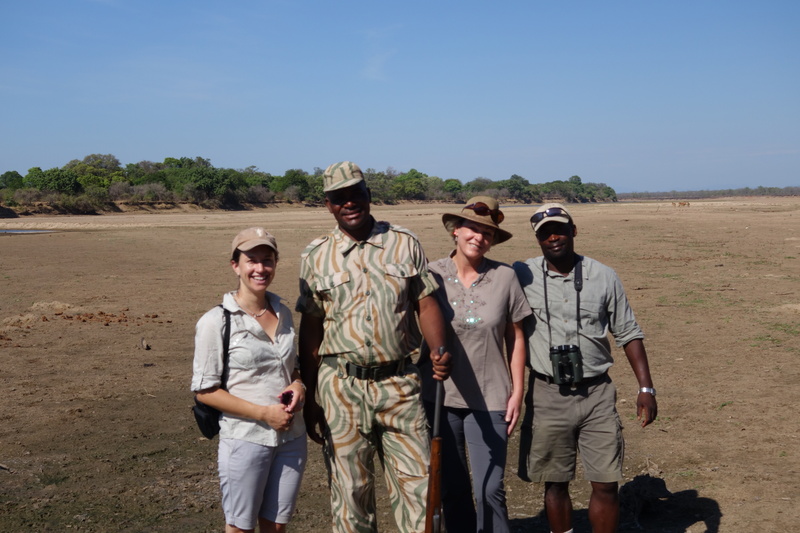 All had been to Southern Africa many times before, some had been on educational to Zambia, for some it was their first time to visit the Lower Zambezi and South Luangwa National Parks. 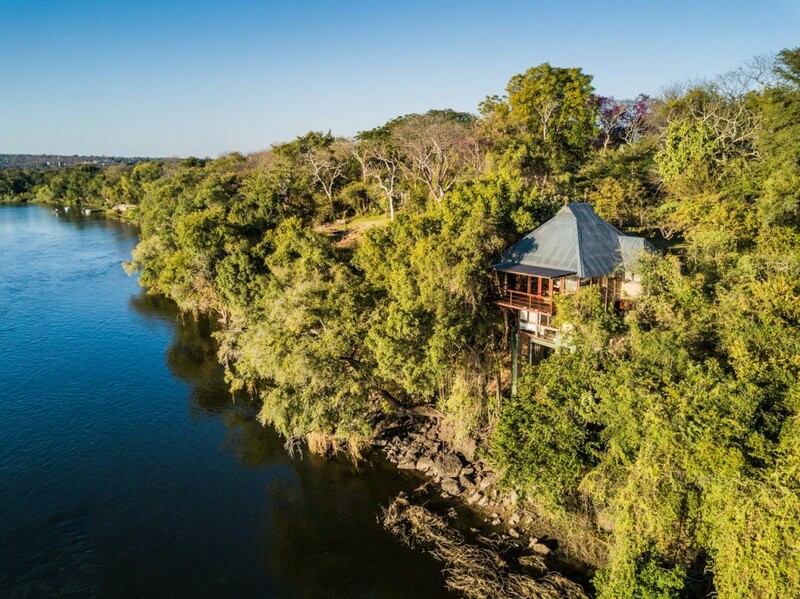 The group travelled from Livingstone to Lusaka, they stayed at Tongabezi Lodge, Sausage Tree Camp, Chiawa Camp, Chongwe River Camp, Nkwali Camp, Chindeni Bush Camp, Chichele Presidential Lodge, Mchenja Bush Camp and Chinzombo Camp. My highlight was the special sundowner that they set up for us on the banks of the Luangwa river; in full view of the stunning Chindeni Hills. Hippos graced us with their presence whilst we bade farewell (with a drink in hand) yet to another wonderful sunset in the Luangwa valley! 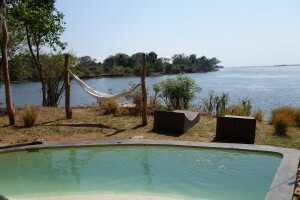 Sausage Tree for the best food experience – lunch served in the mighty Zambezi River! Jason the owner of Sausage Tree and his team hosted us to the most amazing lunch; set up in the middle of the Zambezi River! 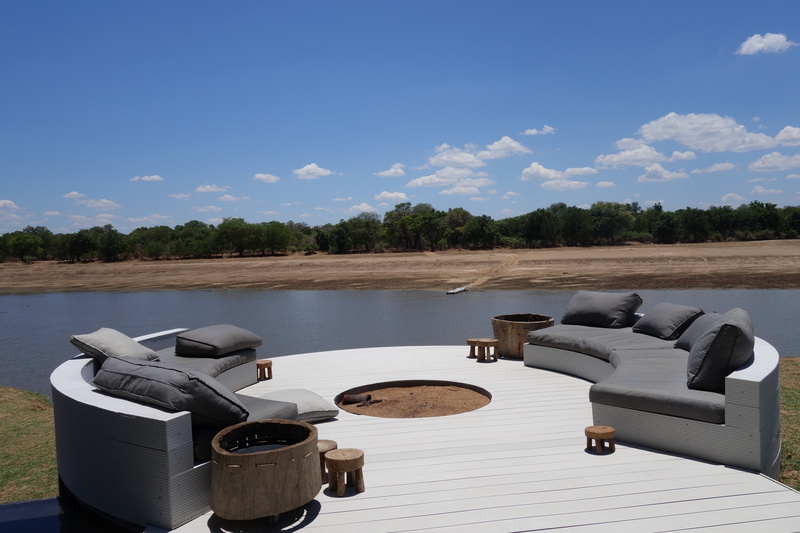 The setting in the water was stunning, the food was fresh and the drinks ice cold and refreshing – and the service was top notch…….I felt like royalty! 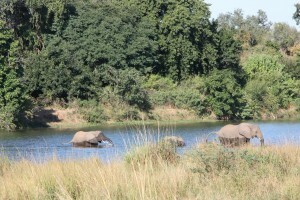 This was the highlight of my entire trip!